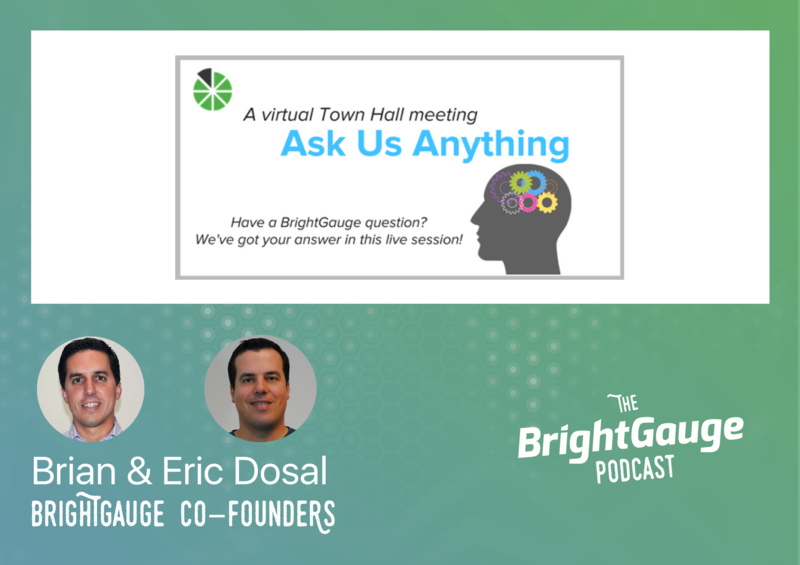 If you’ve tuned in before to The BrightGauge Podcast, you know that we typically welcome a guest on each episode to chat about their experience and advice in regards to the Service Provider industry. 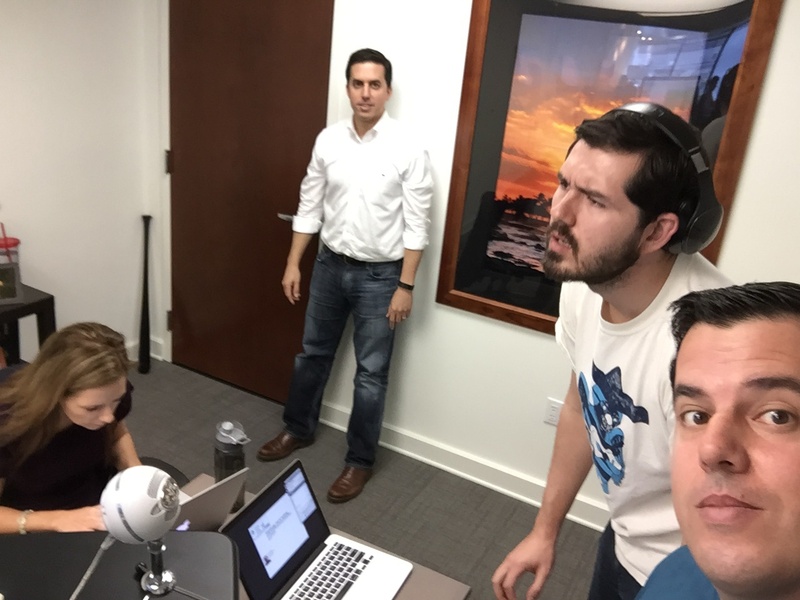 But in this episode known as Ask Us Anything, we turned the tables a bit and decided to let our community guide the conversation. CSV export of Drilldown, List and Table Gauges? Any plans to incorporate data from an Excel spreadsheet somehow?